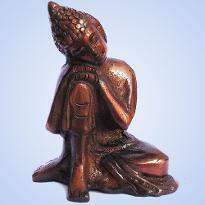 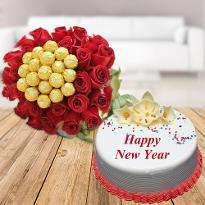 It’s time to swap the happiness and joy, forget sad memories and celebrate the new beginning of life. 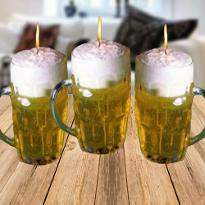 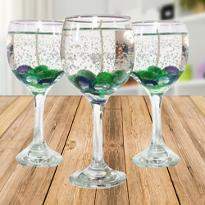 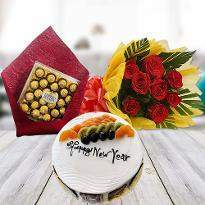 The year is new, So, plan something unusual and unique to mark the occasion a lifeline memory. 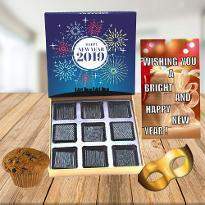 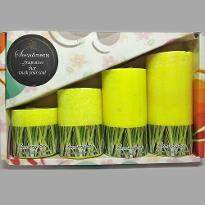 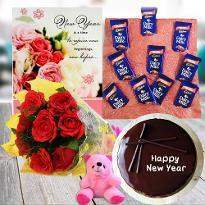 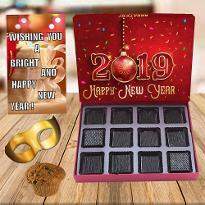 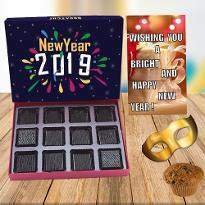 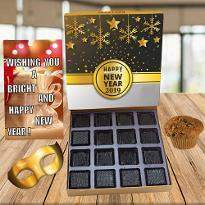 Cherish the new year eve celebration by sending new year gifts to your loved ones. 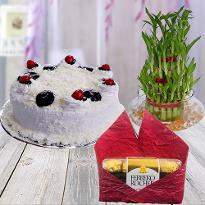 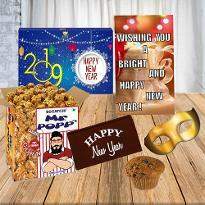 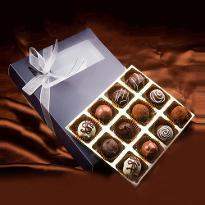 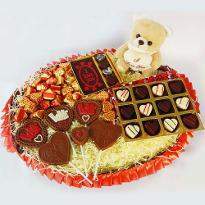 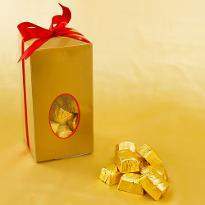 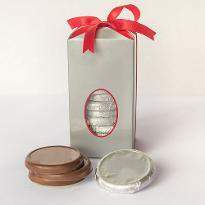 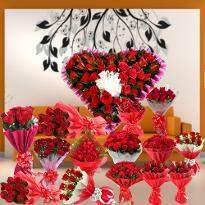 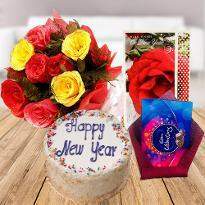 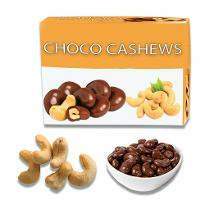 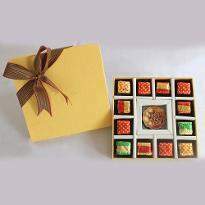 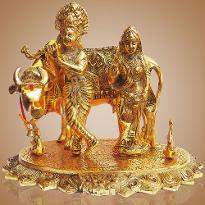 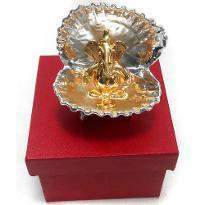 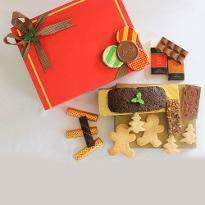 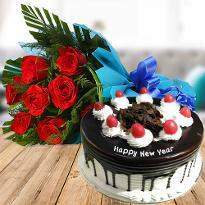 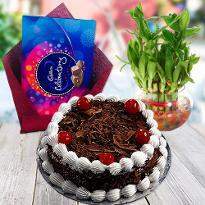 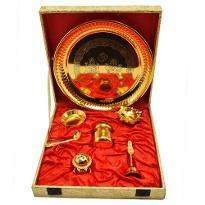 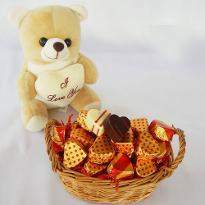 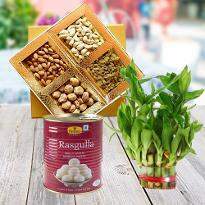 Order New year gifts online and send in Bangalore to amaze your loved ones.